It’s been a busy month already, and it’s not over yet! 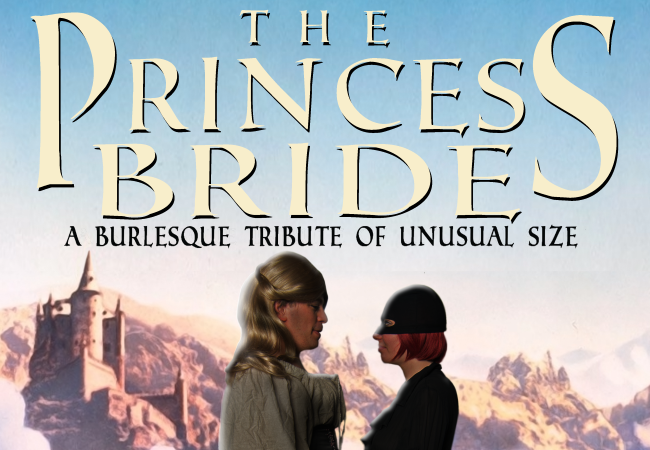 Over the next couple of weekends I’ll be on tour with The Princess Bride: A Burlesque Tribute of Unusual Proportions. You can see us in Charleston, WV (6/27), Philadelphia, PA (6/28), and Baltimore, MD (7/5). I’m looking forward to being a part of this show, bringing you a brand new act and one of my signature pieces! Lots of other fun things coming up in July, including the return of my House of Sweetbottom Blues & Burlesque Revue to The Black Cat with DC musician Laura Tsaggaris. It’s gonna be a hot one! Friday, August 7, 2015: The Evil League of Ecdysiasts’ Sherlock Holmes Burlesque at The Black Cat, 1811 14th St NW, Washington, DC.